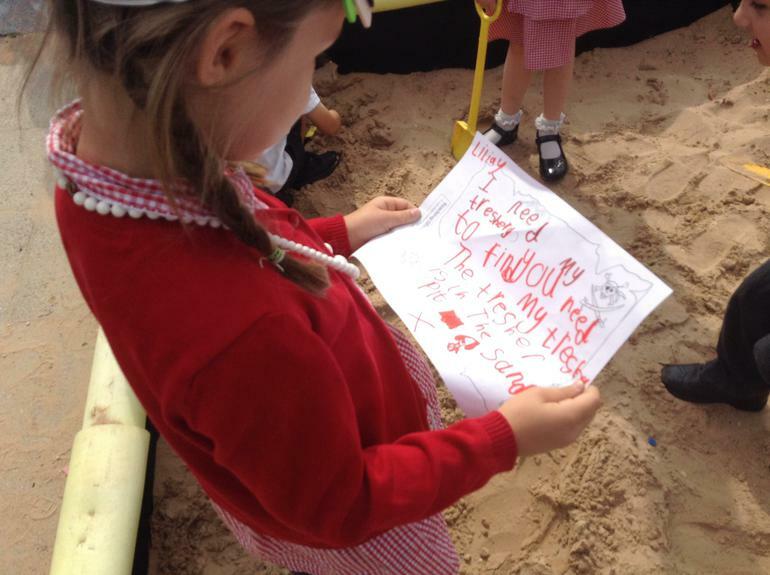 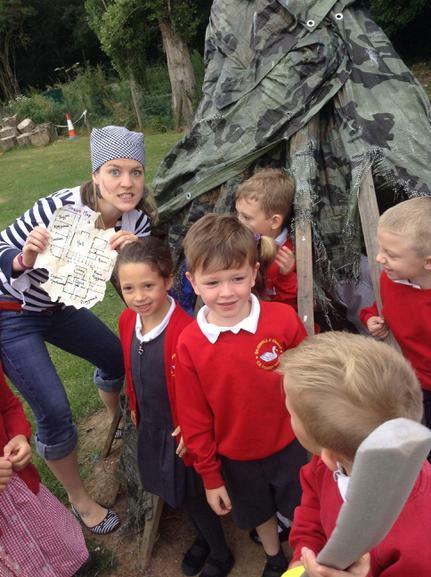 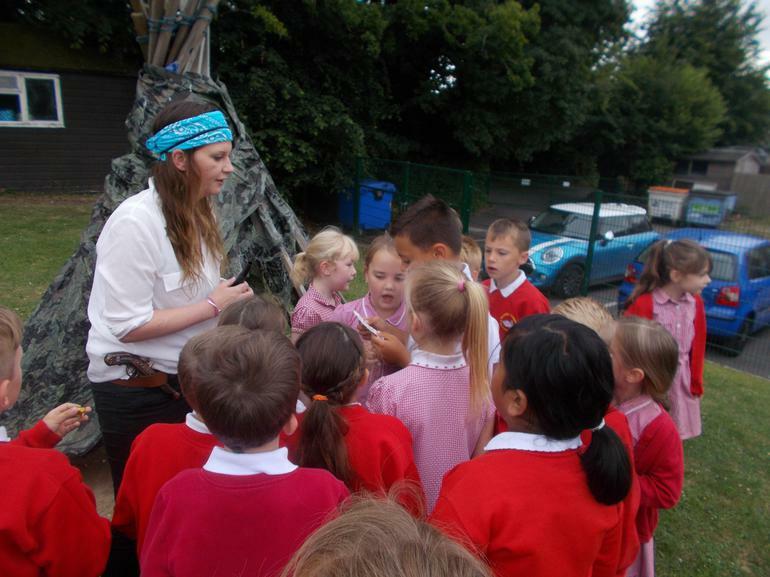 What happened after the pirates were found in the playground? 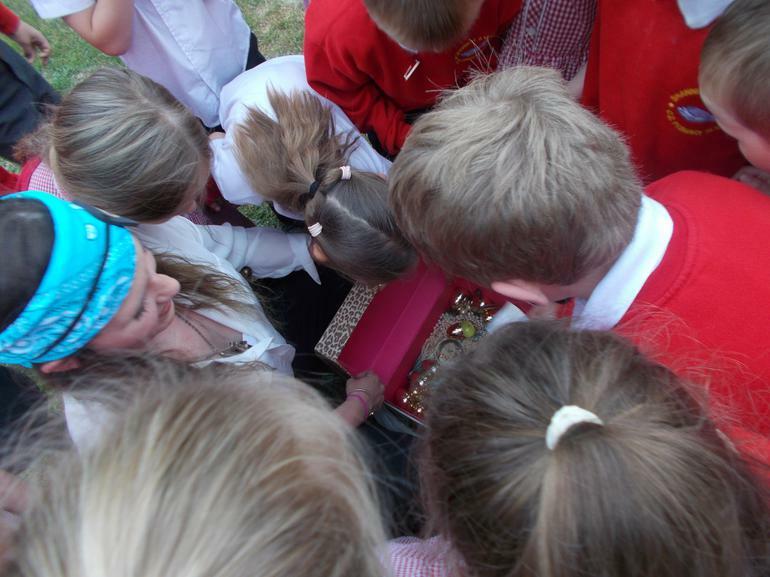 The simplest answer would be to say that there was a wonderful week of exciting learning. 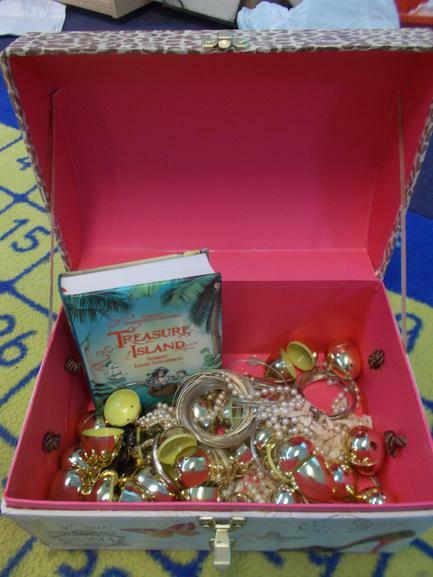 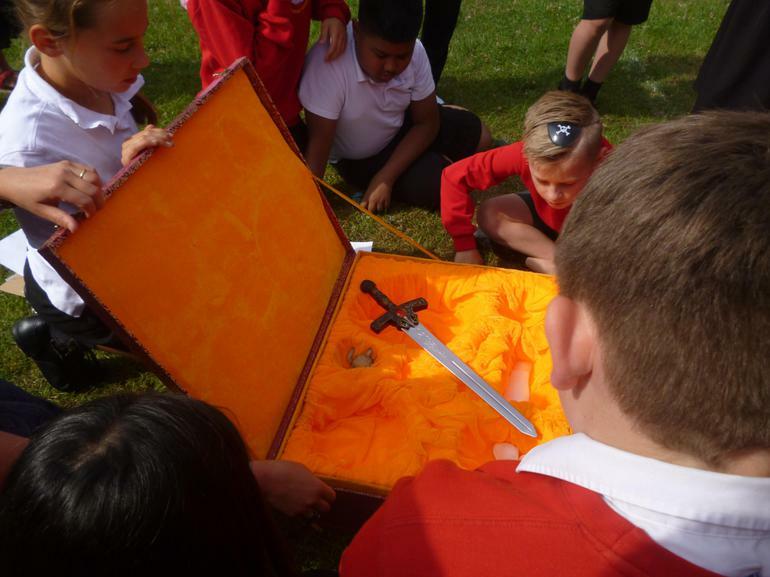 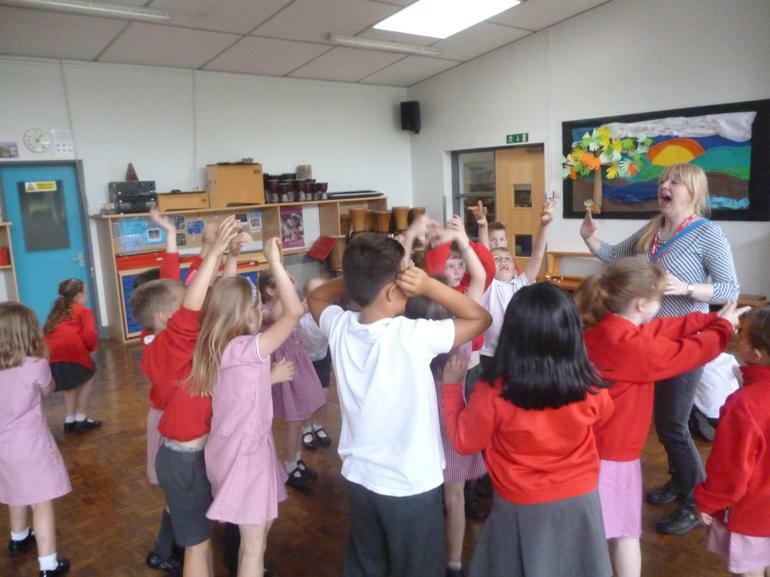 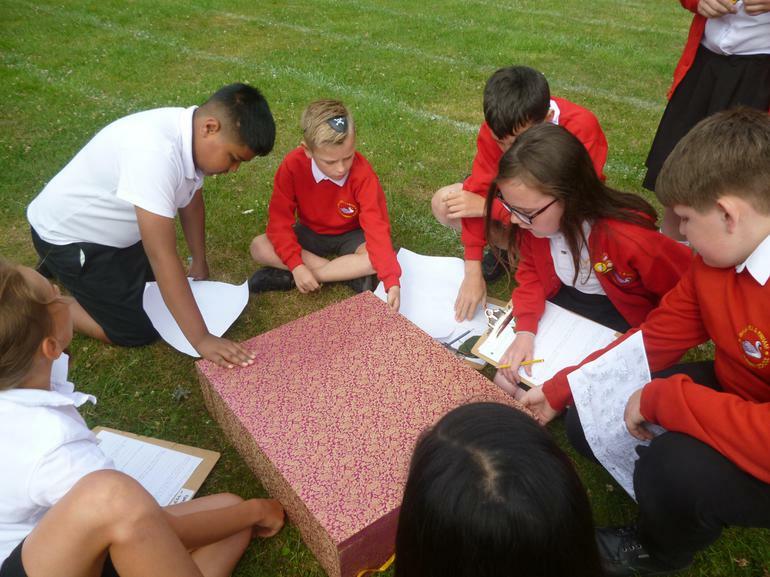 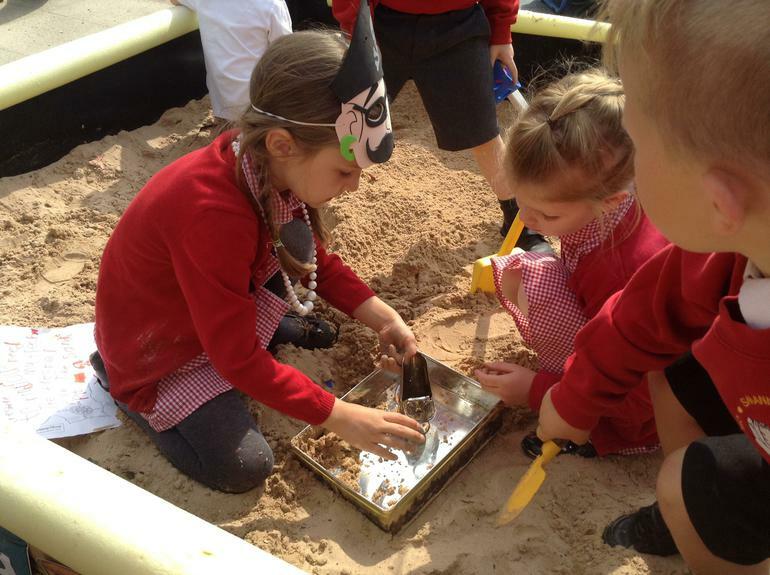 As the pirates were unable to find their treasure every class had to search for their own using a variety of clues that lead them to find Treasure Island. 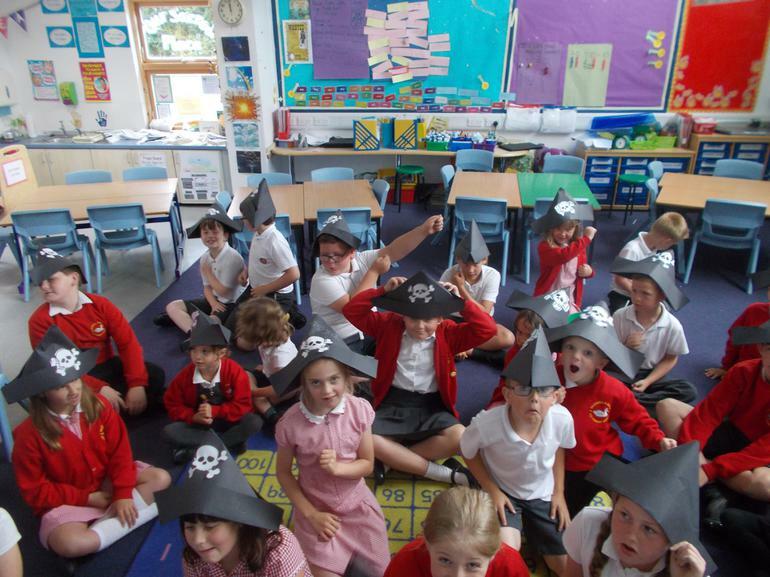 A visit from a storyteller helped everyone to take part in a real pirate adventure, ship's biscuits and pirate hats were made in readiness for the rest of the week. 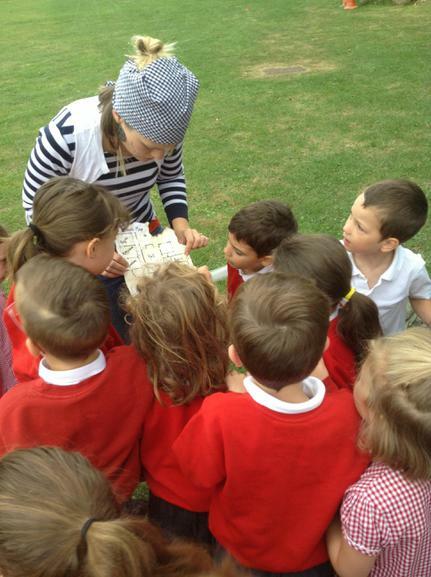 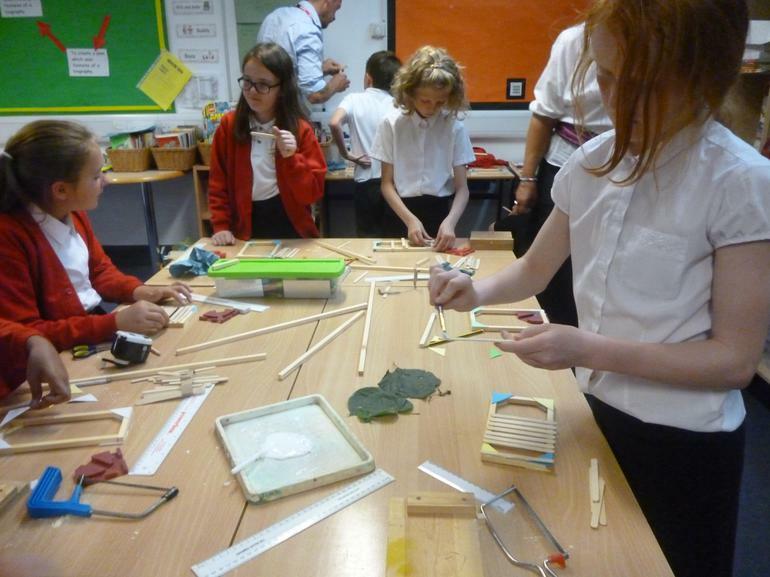 In Swallows Class model rafts were designed and made to help Jim Hawkins escape. 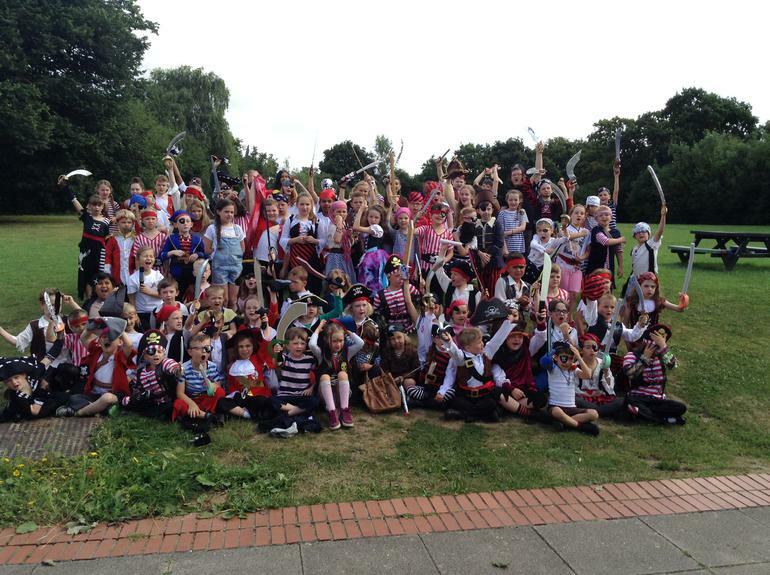 At the end of the week several more, but much younger, pirates were found in school. 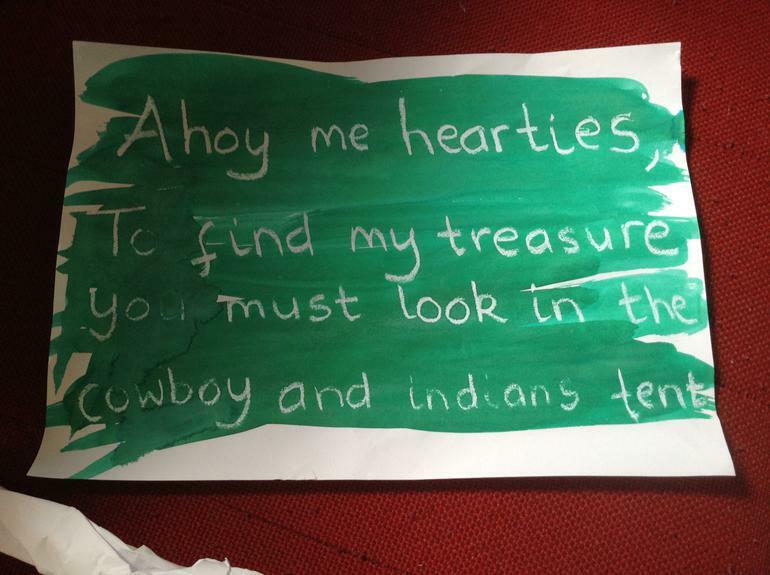 What did the pirates do for us? 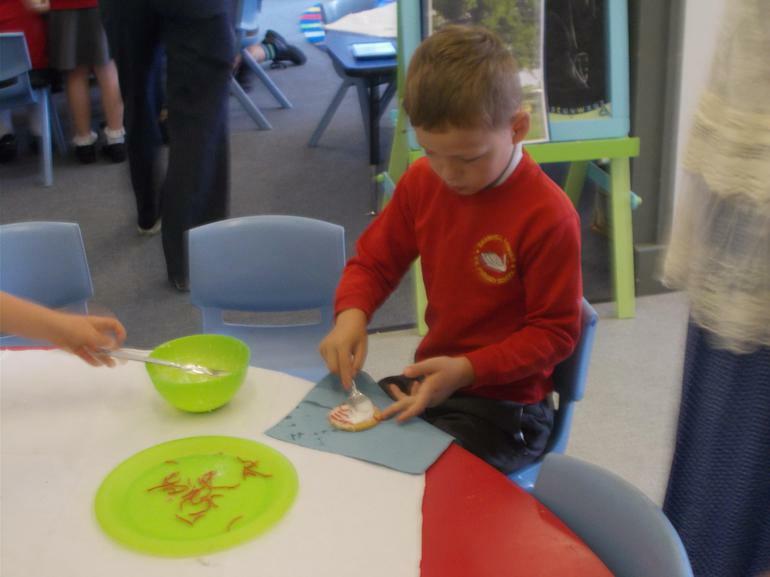 They helped us make sure we are providing a broad and balanced curriculum for all of our children.